Proudly Serving the Community for 80 Years! 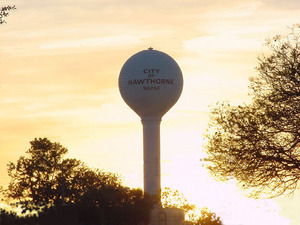 Incorporated in 1922, the City of Hawthorne currently has a population of nearly 87,000 within a six square mile area. 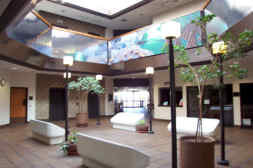 Ideally located near the Los Angeles International Airport, connected by rail to the Port of Los Angeles and downtown Los Angeles, and surrounded by the San Diego (I-405), Harbor (I-110), and Glenn M. Anderson (I-105) Freeways, the City of Hawthorne could easily be termed the "Hub of the South Bay." By virtue of its location, Hawthorne affords easy, quick access to all that Southern California offers; culture, sports, entertainment, mountains, and beaches. Temperatures in the area are always among the most pleasant in the Los Angeles basin. The City of Hawthorne possesses a shared vision towards the future to create a great city and build an economy which supports the community's desire for a high quality of life.